Are you ready to jump into 2017 entries? It's that time of the year again... School's back and the heat is amongst us, which can only mean one thing. 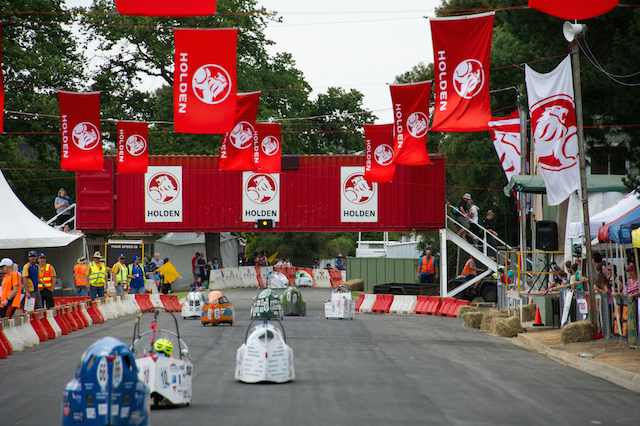 RACV Energy Breakthrough Entries! Global engineering and technology company Cyient is proud to announce a new partnership with the RACV Energy Breakthrough. Complete this survey and WIN! 2016 Entry Lists are Here! We've made a list, and checked it twice. The 2016 Entry Lists are here! After many days of hard work from our dedicated Entries Team, the long awaited and requested public Entry Lists are now available. By Lachlan Hickey|2016-12-19T14:21:29+10:00July 15th, 2016|Entries|Comments Off on 2016 Entry Lists are Here! The Holden Mentor Program is now open for applications. 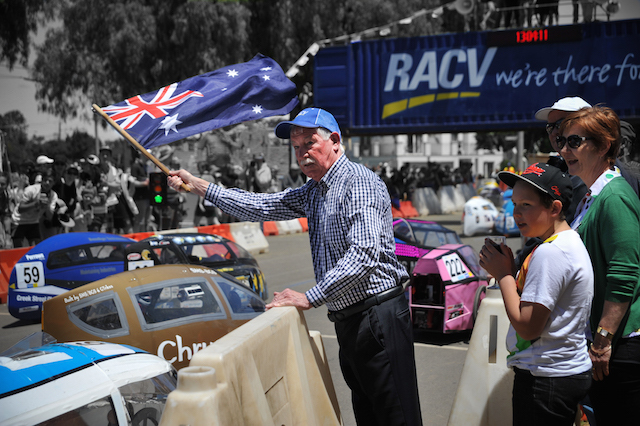 All primary school teams participating in the HPV and Try-athlon categories of the 2016 RACV Energy Breakthrough are invited to apply. The RACV Energy Breakthrough welcomes the today’s announcement by the Victorian Minister for Education, the Hon. 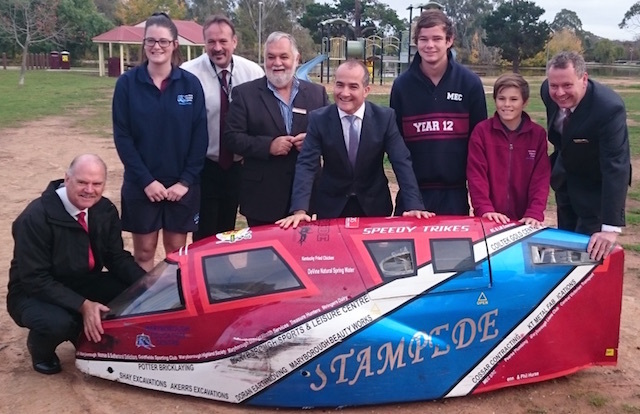 James Merlino MP, of the Princes Park Enhancement Project in Maryborough. 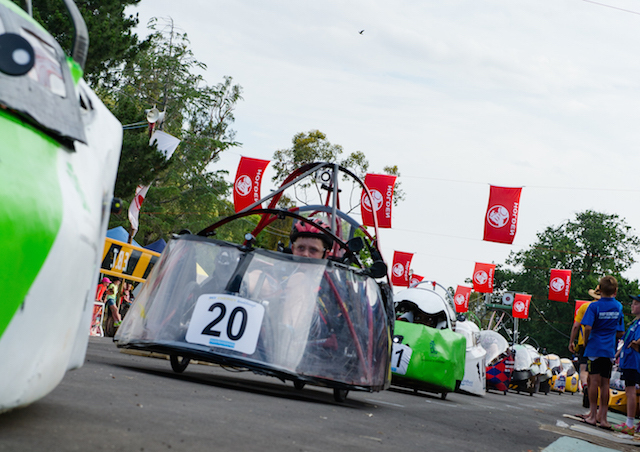 To help celebrate National Youth Week [an annual, week-long celebration of young people (aged 12-25) throughout Australia] we thought we'd chat to a local [Maryborough] school to find out what being involved in the RACV Energy Breakthrough means to them. The 2016 RACV Energy Breakthrough entries are just around the corner, so we're checking in to make sure you and your team are prepared.